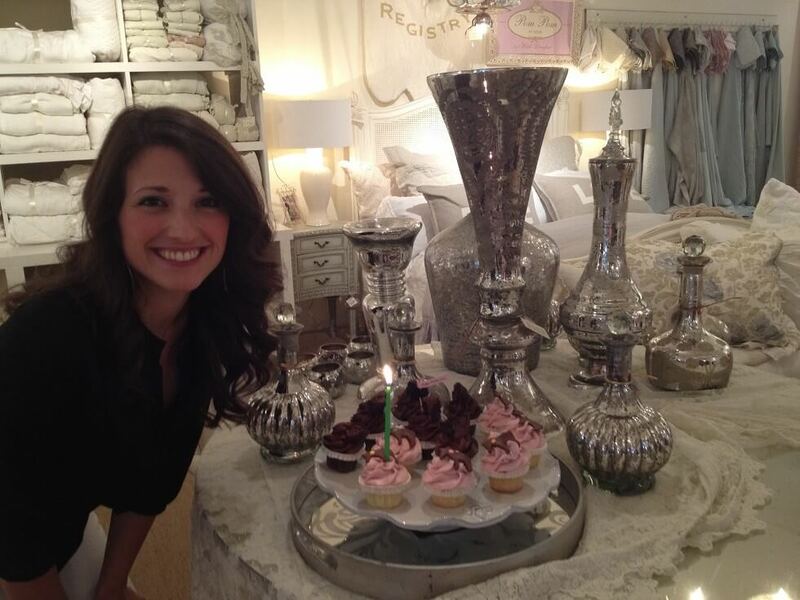 We had a lot of fun a t the store on Friday May 11th Celebrating Erica’s birthday. We hope you had a great day and an even better year. Special Thanks to Cowgirl Cupcake for providing the most unbelieveable cupcakes.